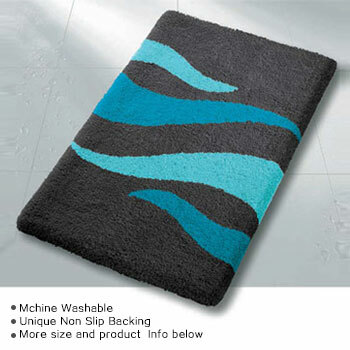 High quality contemporary bath rugs in many shapes and sizes and a wide range of colors. 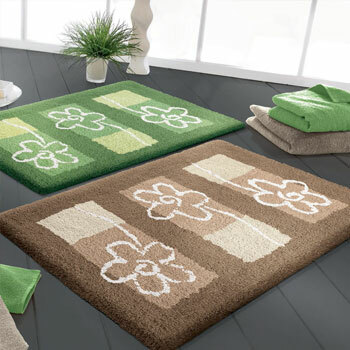 These modern and unique designs cannot be found anywhere else. 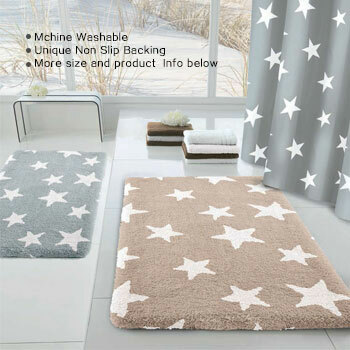 What an amazing way to add a beautiful design element in your bathroom. 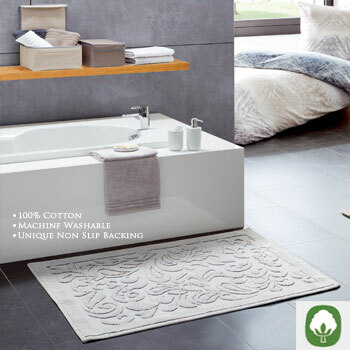 Simply select any of your favorite designs below to learn more about style and color options including how easy it is to care for these quality contemporary bathroom rugs.